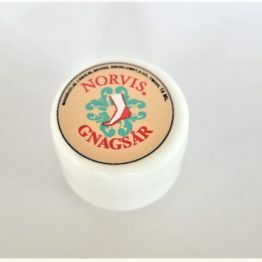 This is a greatly effective foot cream for use on dry and cracked skin. 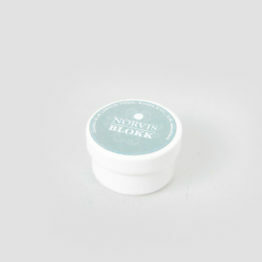 It absorbs deep into the skin and softens it quickly. 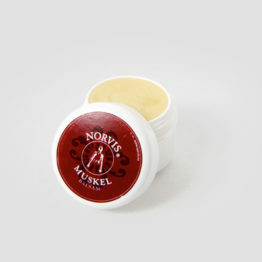 The cream contains essensial oils from peppermint which has a cooling effect.